Manila LifeBox: LOOK | The real face of Jesus Christ? How Jesus looks like during his era. LOOK | The real face of Jesus Christ? How Jesus looks like during his era. Yup. What you're seeing above might just be the actual/real face of Jesus Christ, the central figure of Christianity. 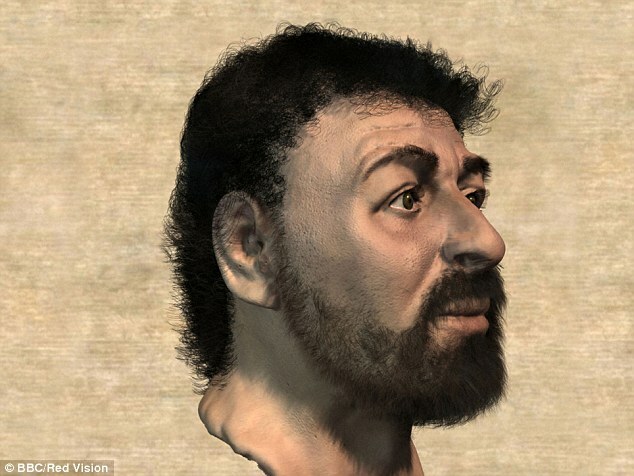 By studying thee (3) Semite skulls found in Israel using up-to-date forensic technology and information from the bible, a retired medical artist named Dr. Richard Neave has reconstructed what the actual face of Jesus would have been in his time. And it seems that it's so different from the face that you see in the cross and in other religious images --- Caucasian with long, brown/blonde hair and blue eyes. The Son of God possibly has a wide face, dark eyes, a bushy beard, short curly hair, and a tanned complexion. Here's a side view of how Jesus Christ looks like. 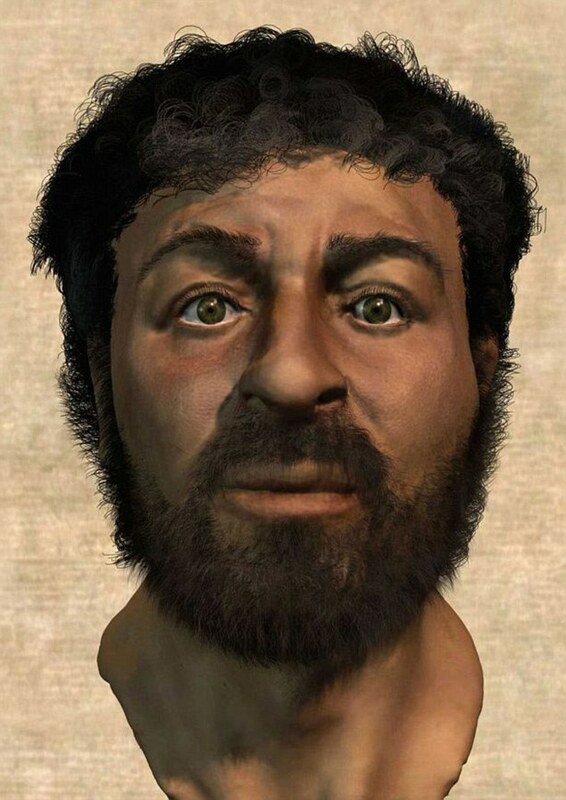 Dr. Neave's team hypothesized that Jesus would have shared facial features typical of Galilean Semites of his time, as described by events in the Garden of Gethsemane from the New Testament in the Gospel of Matthew. Jesus would have closely resembled his disciples. Some experts believe that Dr. Neave's depiction is likely far more accurate than those in paintings of great artists.